Discover the world of wine-growing in the Morges region aboard the Little Train. On the programme: fascinating insights into the activity and a visit to cellars with wine-tasting. Where ? Departure and return at the landing stage CGN in Morges. Price ? Adult : CHF 15.- / Child (6 - 16 years old) : CHF 7.- / Child under 6 years old : free. (Transportation, tasting and explanations included). 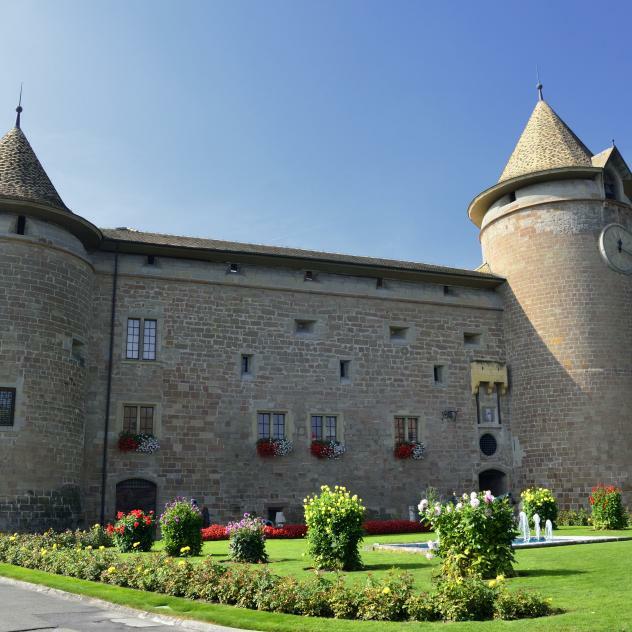 Discover the world of wine-growing in the Morges region aboard the Little Train.